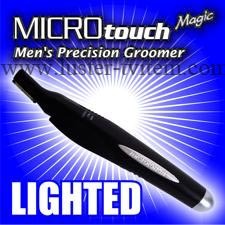 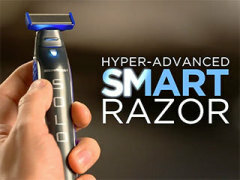 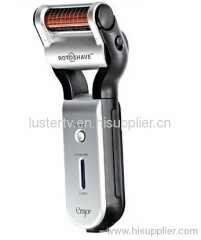 All-in-one trimmer, shaver and edger with a built-in LED light and pivoting head for maximum precision. 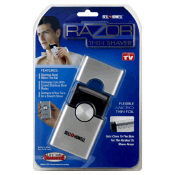 MANGROOMER is the essential do-it-yourself electric back hair shaver for men. 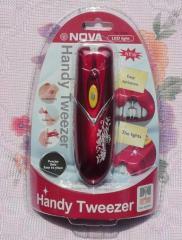 *Control with pinpoint precision in any direction, unlike manual tweezers. 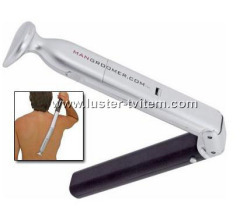 Remove unwanted hair permanently and safely! 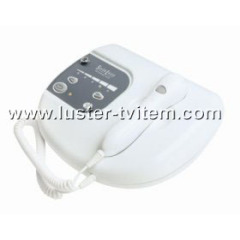 Group of hair Removal has been presented above, want more	hair Removal and shave, Please Contact Us.